Lucius Malfoy – Action Man. | SCRIBBULUS : HP gossip, dirt and news. Ooh, one of our favourite topics to report on combined with one of our favourite evil villains. 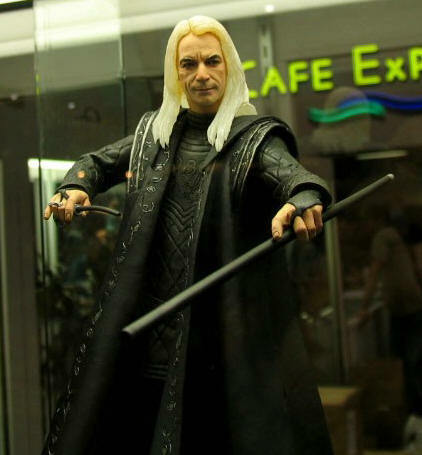 Expected in November, photos have been released on the upcoming lucius Malfoy action figure. Hurrah! 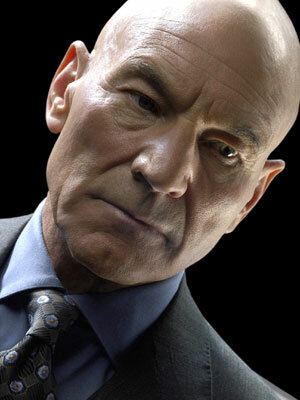 BTW, if you’re bugging your brains to figure out who he looks like, it’s Patrick Stewart. ~ by scribbulus on August 2, 2007. I’m buying this, solely on the fact I cant stop laughing at it every time I see it!